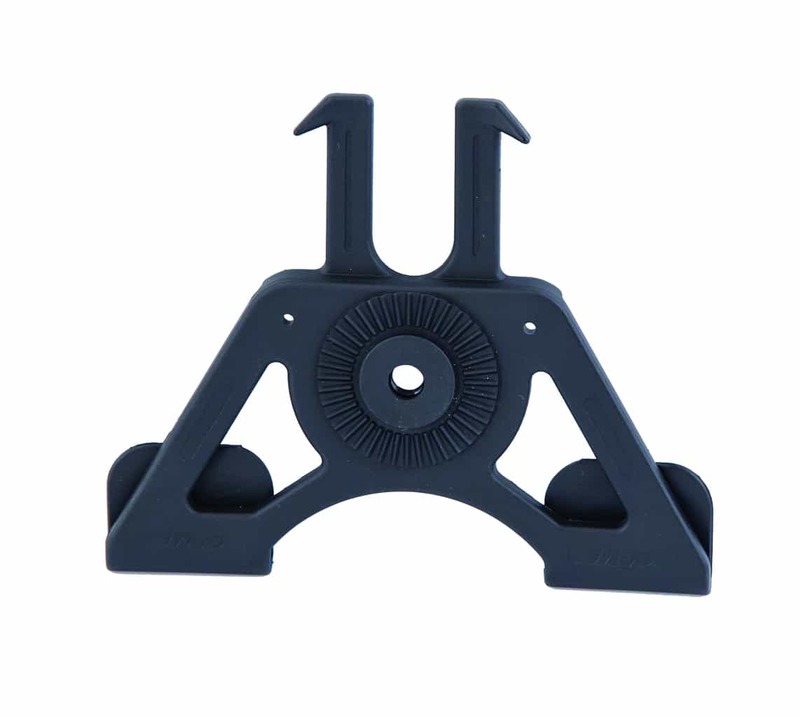 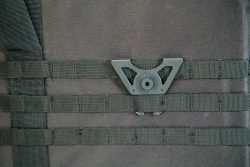 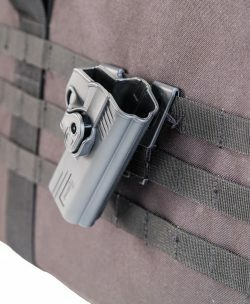 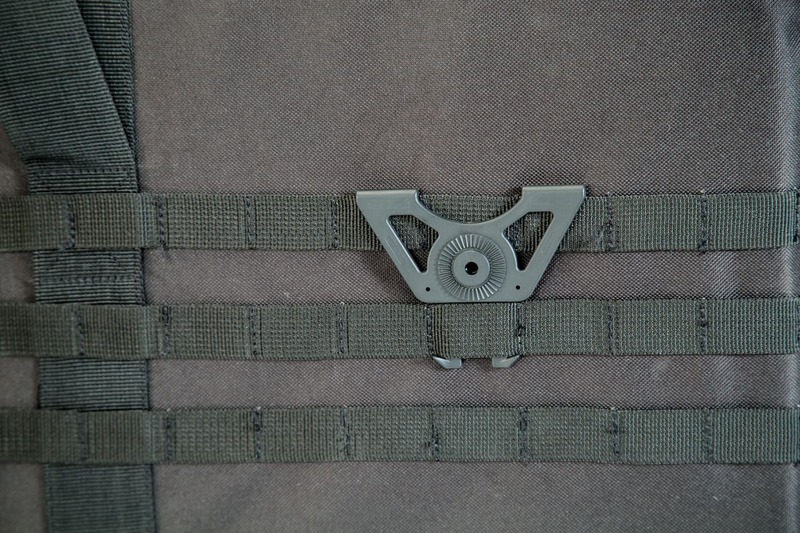 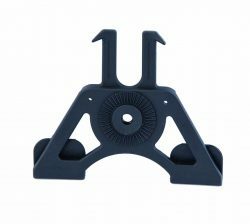 Clip attaches to standard M.O.L.L.E. 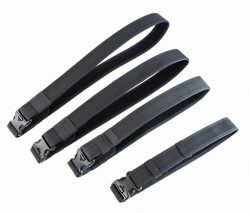 strapping at 3 points. 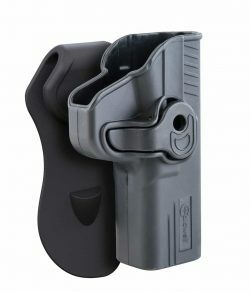 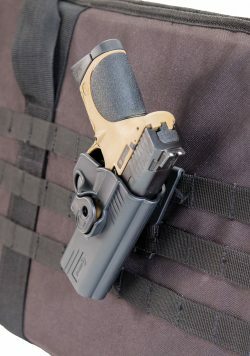 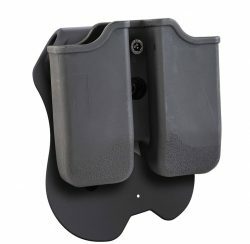 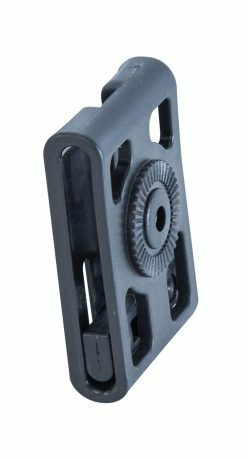 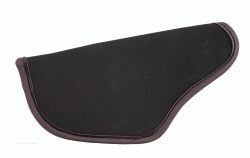 Securing your holster Attach your holster or magazine rig to the M.O.L.L.E. clip.